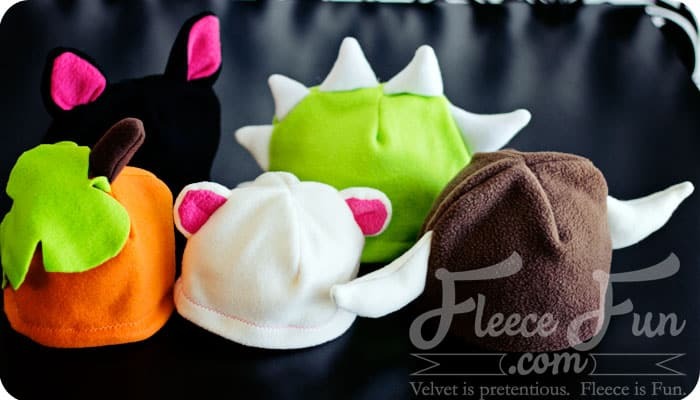 2012 was a good year for Fleece Fun! This website did a lot of growing and changing this year, I think for the better! 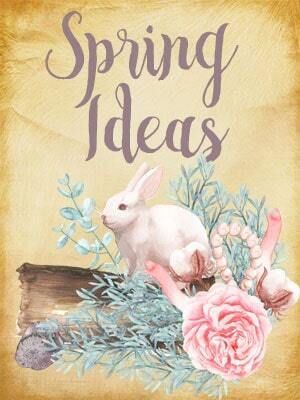 In April Fleece Fun completely overhauled the website ( and I mean from the ground up). The new interface made it easier for you to get our patterns and lot less headache for me! Hurray for WordPress! Fleece Fun also began to add blog series to it’s rotation ( I needed some variety in my life). Fleece Fun added Foodie Friday with yummy recipes and baking insights, Happy Thoughts Thursday ( we all need a boost), Fleece Fun Sightings ( I love to see other’s twist on my patterns) Fleece Fun Small Biz ( Women who use my patterns in their businesses), Fun Summer Day Camp for Kids (and Moms), Mad Hatter Party Series, and Perfect Studio Series. 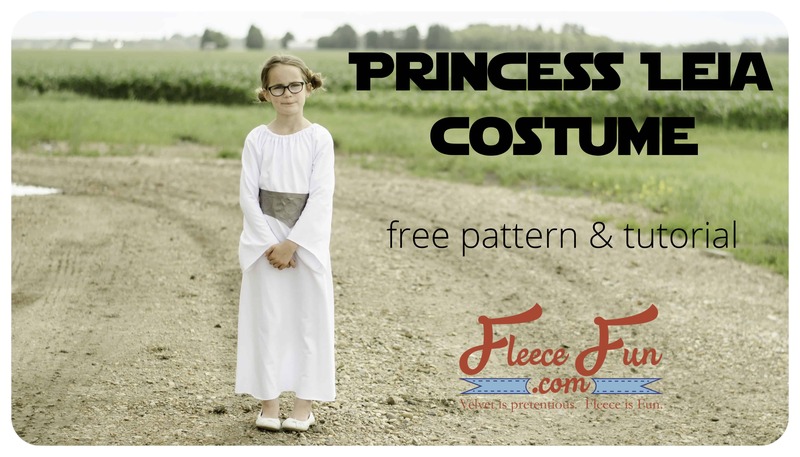 Fleece Fun added over 20 pdf patterns this year all of which are fabulous and free! 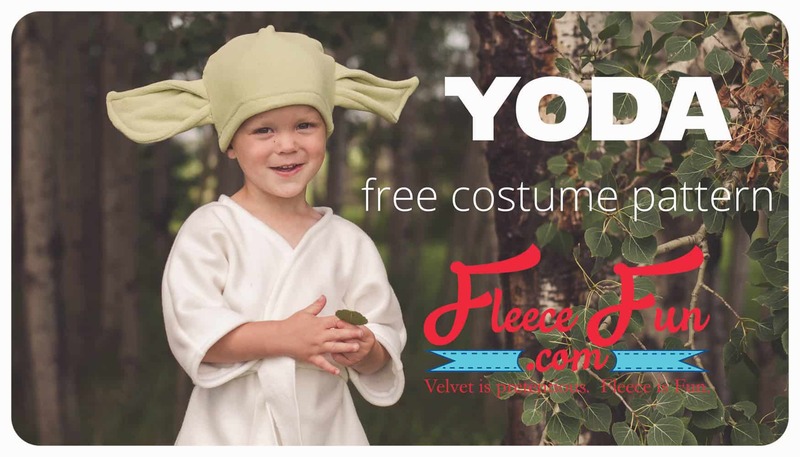 Fleece Fun produced over 18 video tutorials this year, making your sewing and crafting experience easier to see and do! 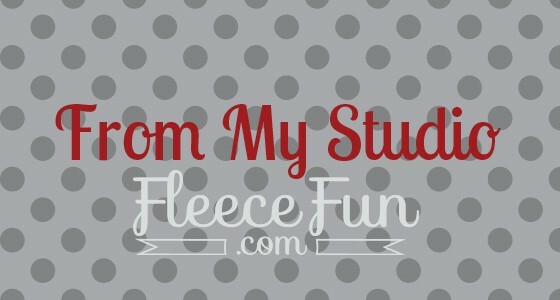 Finally Fleece Fun started occasionally offering free printables, because that’s just fun! Plus I really, really wanted to start making them! 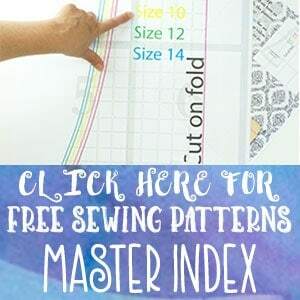 I’ve got some great things planned for the new year – plus I have a baby coming so you know there’s going to be more great patterns and series headed your way! I look forward to the new yar with you.